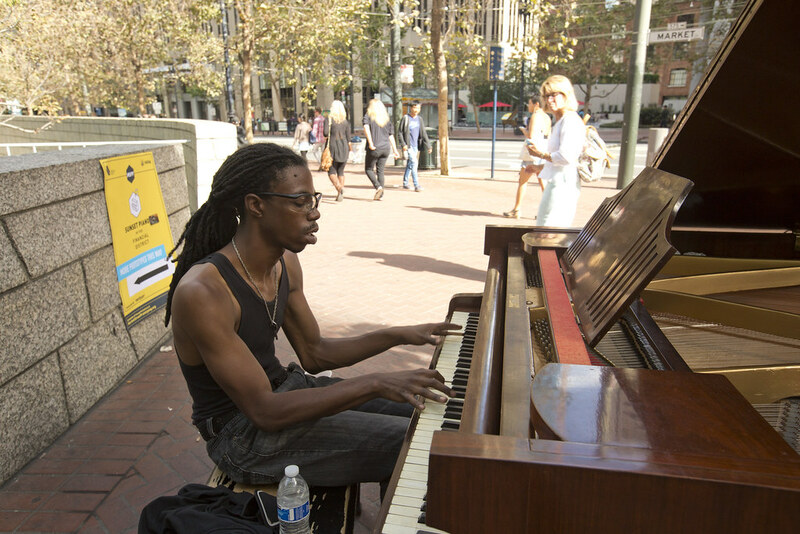 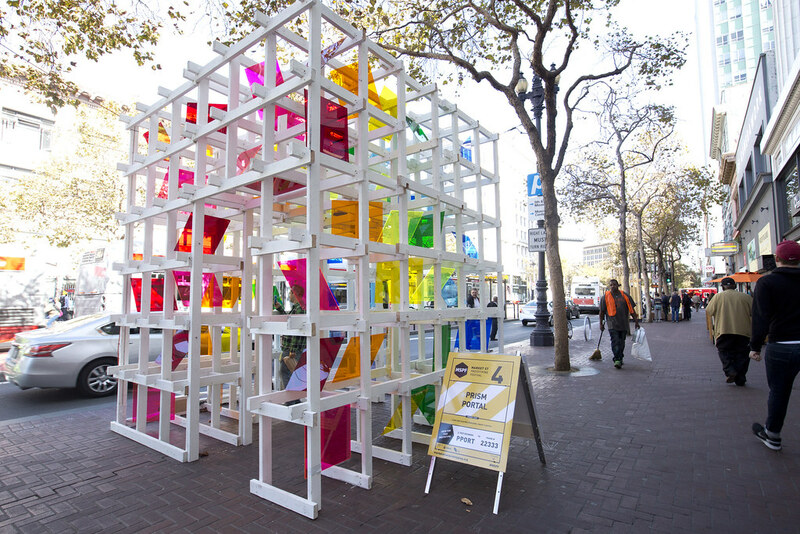 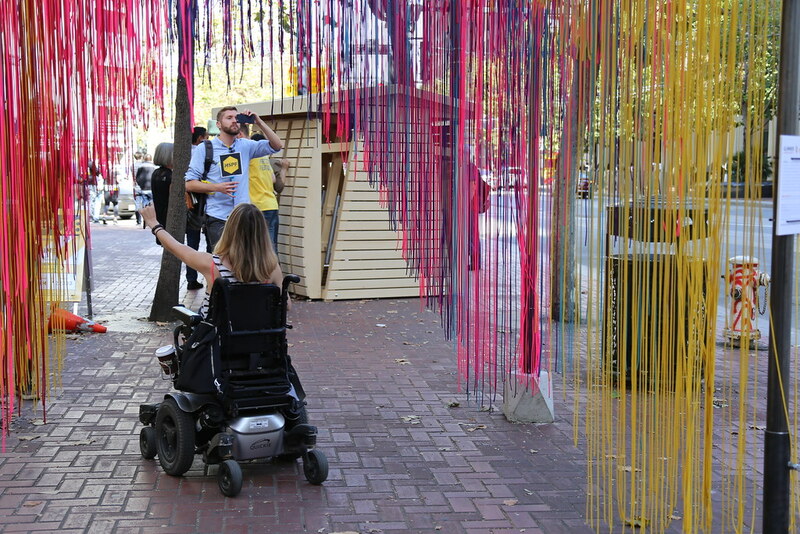 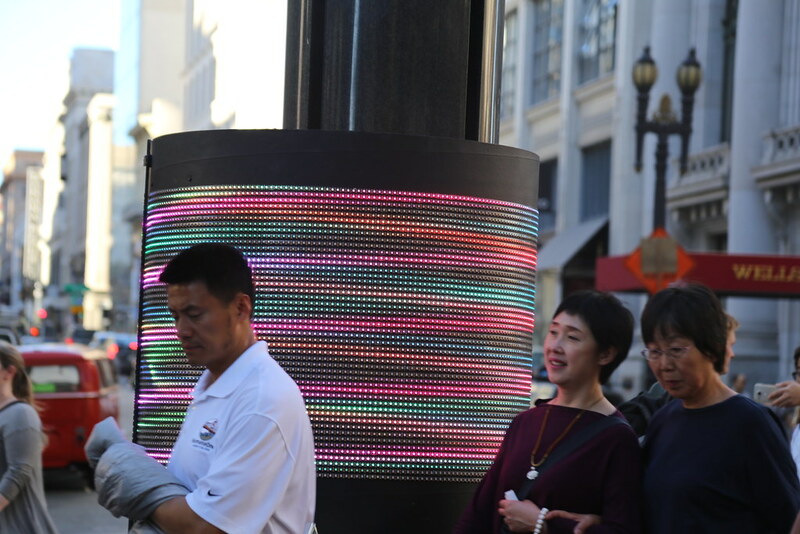 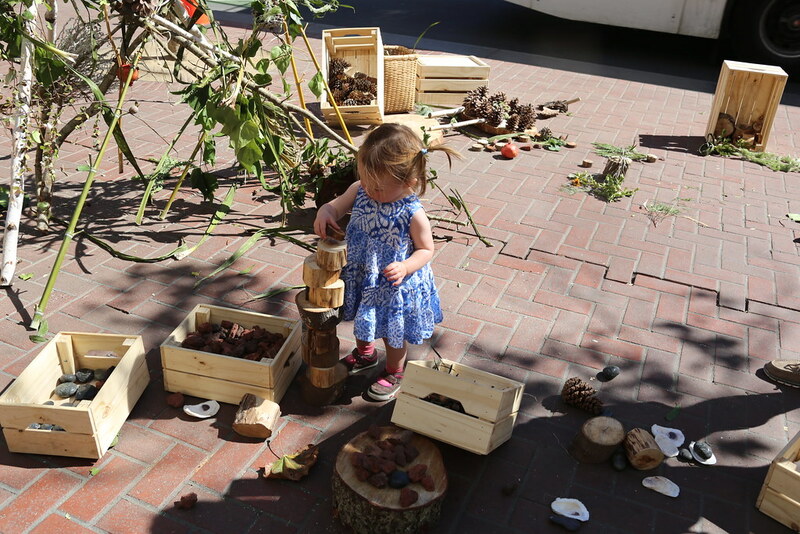 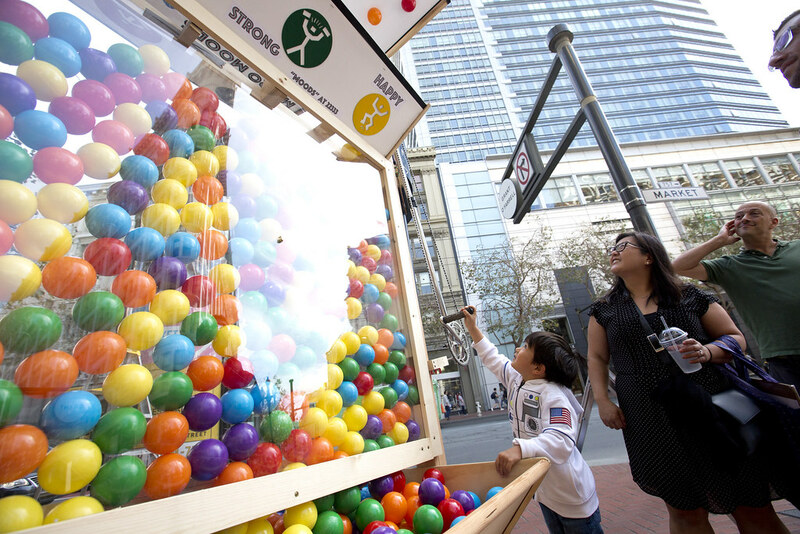 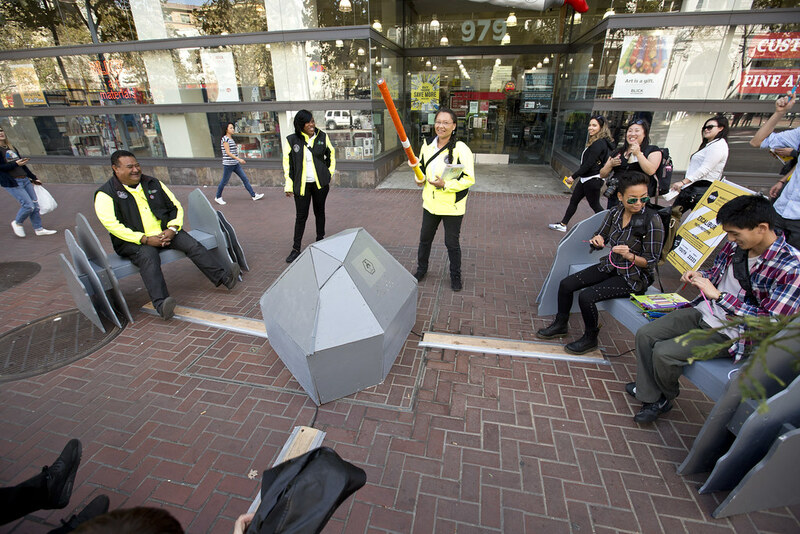 The 2016 Market Street Prototyping Festival showcased 30 installations built by designers, community groups, and students. 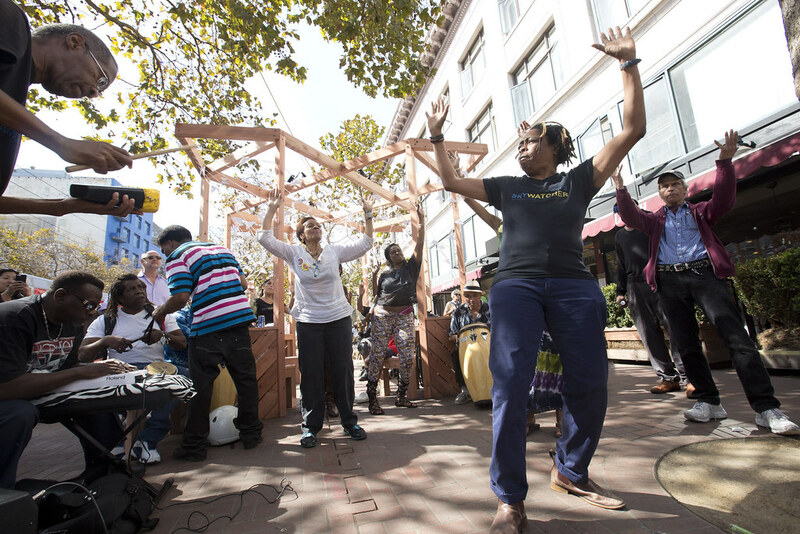 The Festival aimed to use community-led design to make the Market Street a more vibrant and engaging destination. 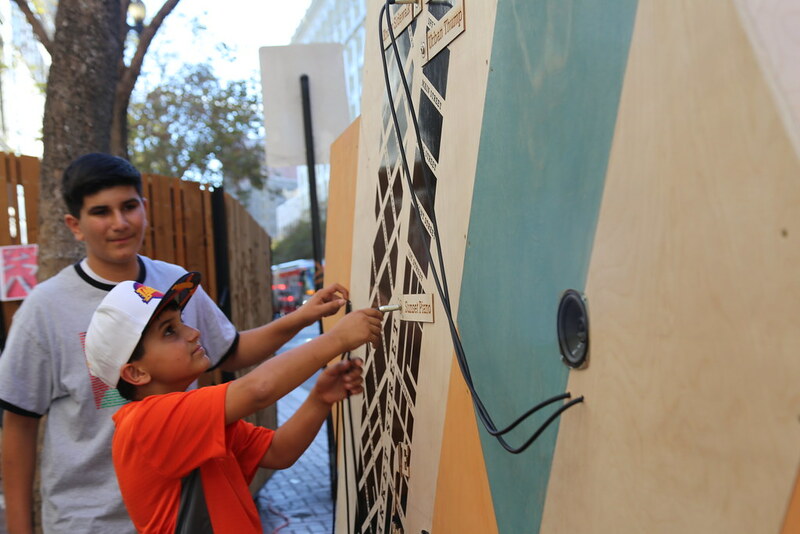 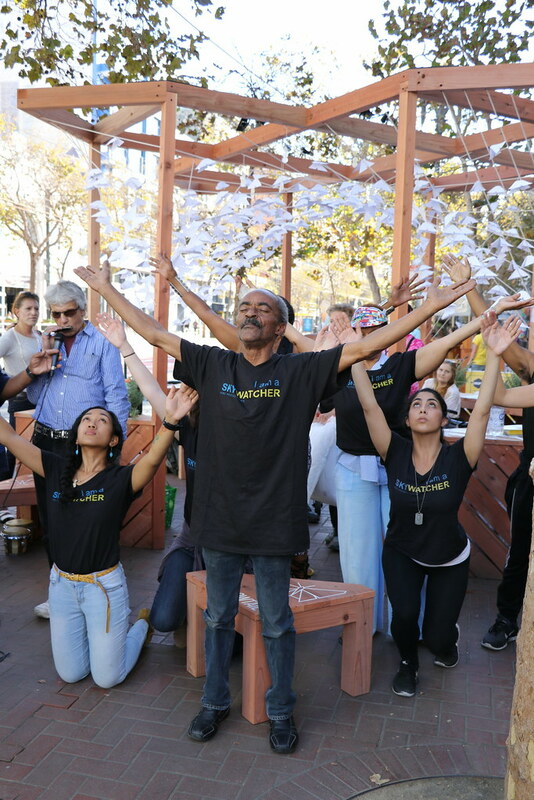 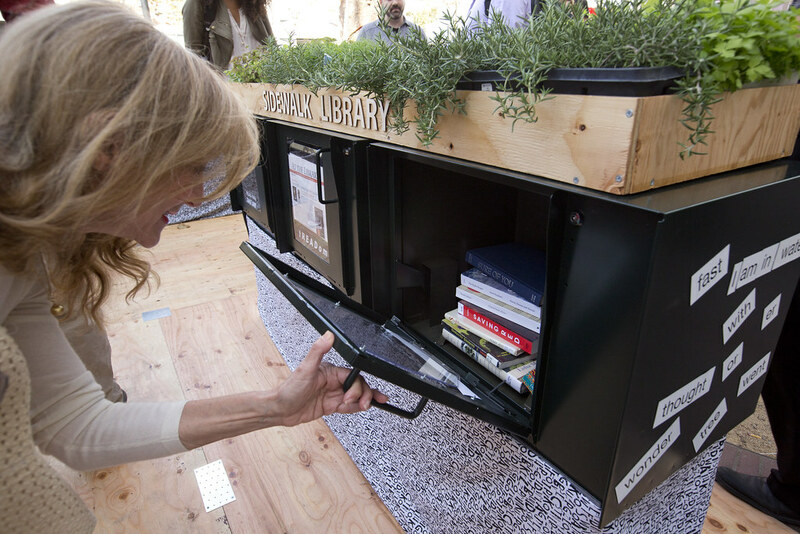 Through collaboration and rapid experimentation, the Prototypes in this Festival aimed to catalyze conversations around a variety of large-scale urban challenges. 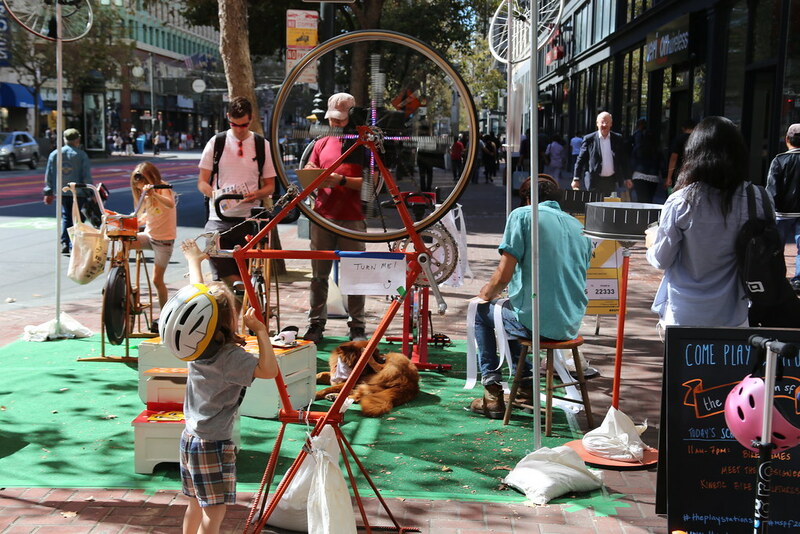 Another Prototyping Festival was held in 2015. 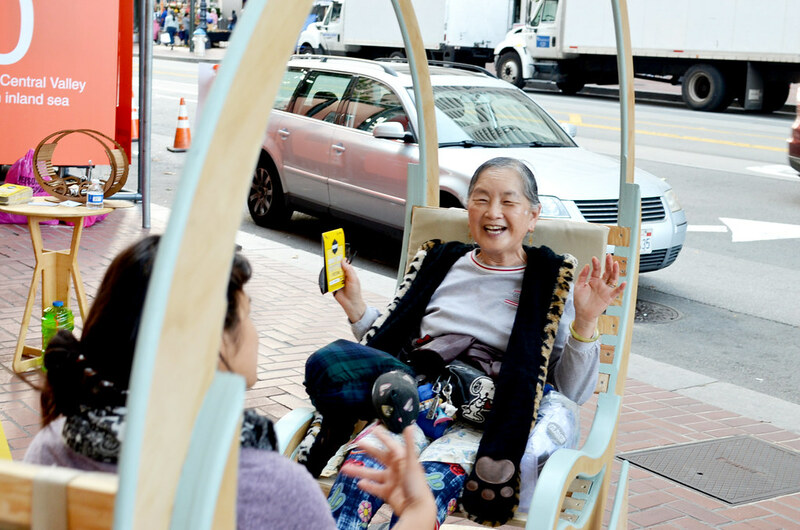 San Francisco’s Better Market Street project has gathered extensive community feedback over the past few years with a clear response that the public wants a more vibrant and positive experience on Market Street’s sidewalks. 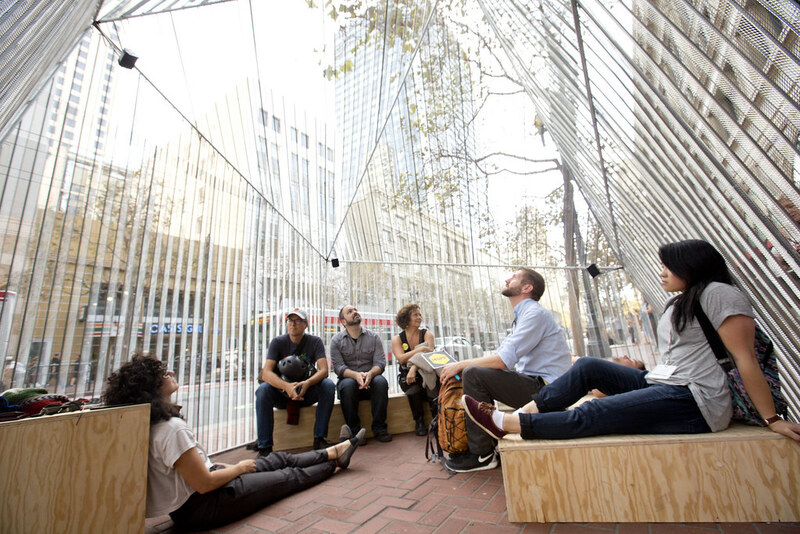 We believe that there is an ongoing need for this sort of experimentation and prototyping. 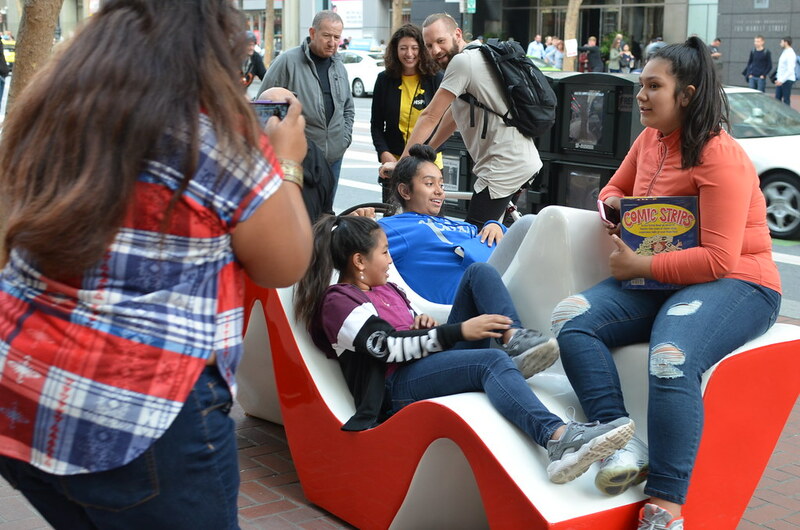 Initiatives like the Prototyping Festival allow all those who are passionate about our city to engage in the civic process and to provide hands-on contributions to solving San Francisco’s biggest challenges.